I found the cutest sale today on kid’s green toys!! 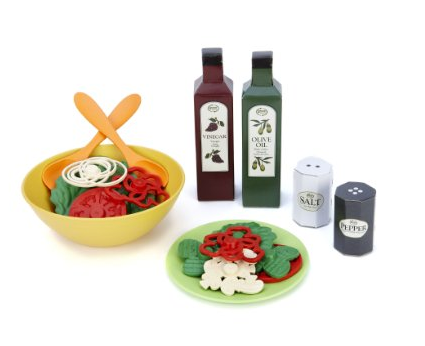 This cute salad set is $10, normally $19.99. See lots of other varieties (helicoptors, dump trucks, etc) here! Previous Post: « GAP, Old Navy, Banana Republic Sales!! Friends and Family Event!